BMS is run by Dave Coles since March 2012. It was established in 1987 by the previous owner Allan Bartlett. 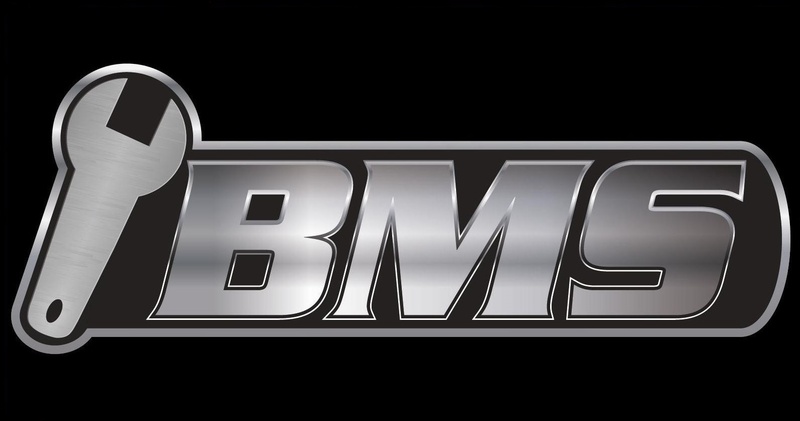 BMS is a small friendly garage where we pride ourselves on our long standing personal relationships with our customers, who come back time and again. We provide an honest reliable service at a competitive price, and you can be assured that all jobs will be overseen by Dave himself. 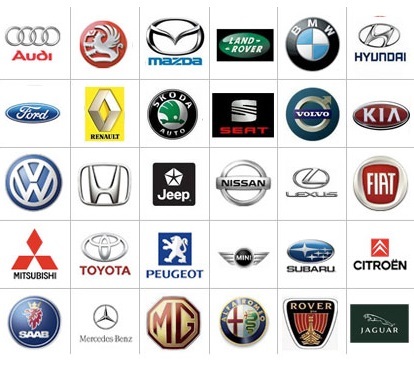 We are always happy to discuss various options and will try to work within your budget. Dave started working in the motor trade in 1989 and did a full apprenticeship which spanned over 4 years. He has a city and guilds and RTIB (Road Transport Industry Training Board qualification), and has since gained 5 more certificates for attending Snap On diagnostic training courses. 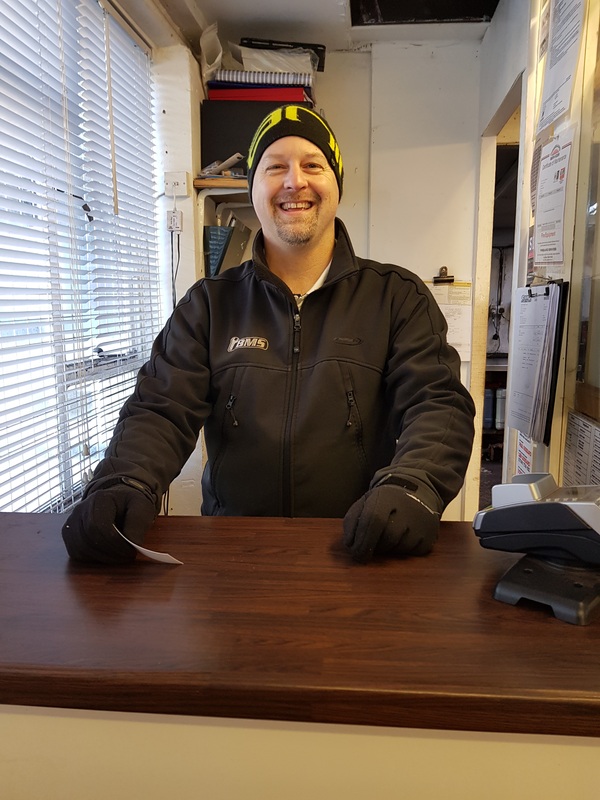 Dave is a qualified MOT tester but currently does not test himself as the premises is not equipped at this time.